Multaja has lost her unbeaten record but the talented filly gets the chance to bounce back to winning ways in the Listed Cap D’Antibes Stakes at Flemington. Trainer James Cummings has given Multaja three weeks between races and has elected to drop the filly back from 1200m to 1100m for Saturday’s straight-track race against her own age. 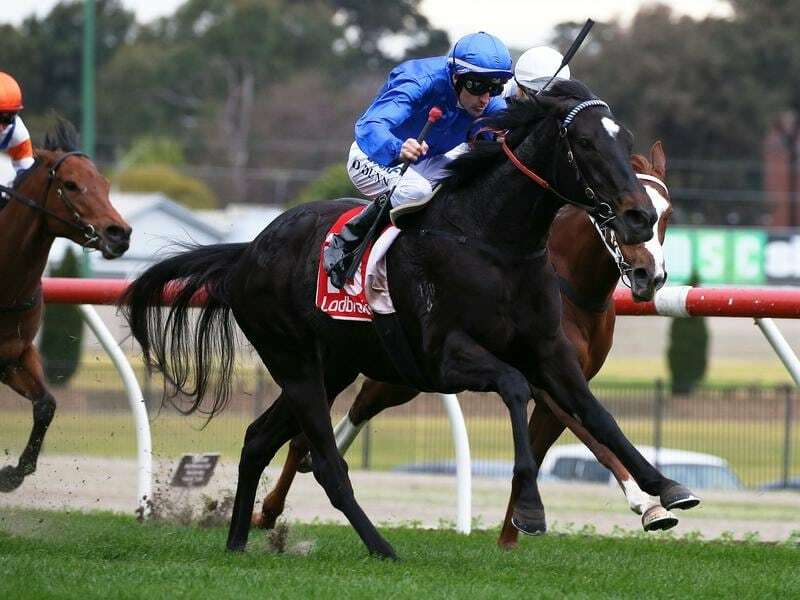 It will be Multaja’s first chance to earn black-type and Cummings indicated the race would prove telling in determining spring goals for the filly who still holds a Thousand Guineas nomination. “I’m satisfied that it’s the right thing to bring her back to 1100-metres,” Cummings said. “The Flemington straight should suit her. She has the action, the style and the depth. “The Moonee Valley race was a real speed battle and the rider said she might have preferred being ridden more conservatively.